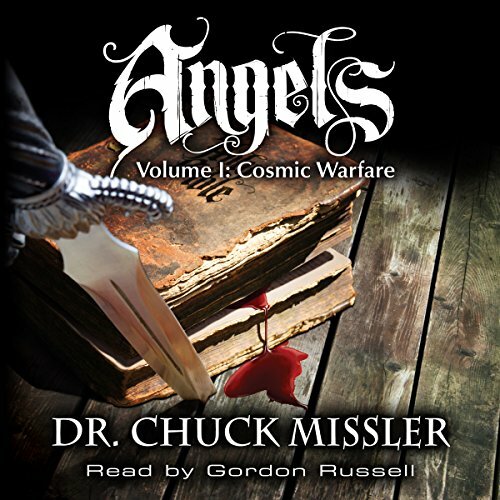 Showing results by author "Chuck Missler"
Are you ready for a detailed yet thoroughly enjoyable study of the most profound book ever written? 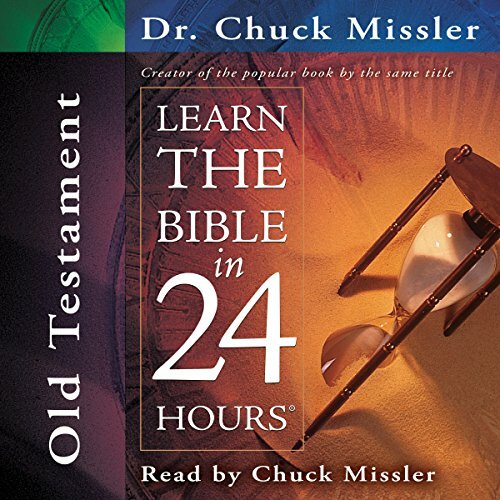 Using sound scientific facts, historical analysis, and Biblical narrative, acclaimed teacher Dr. Chuck Missler weaves together a rich tapestry of information - providing an accurate understanding of Scripture's relation to itself, to us, and to the world at large. Examine the heroic tales of Exodus, the lasting wisdom of Proverbs, or even the enigmatic imagery of Revelation with the simple, sound insights and fresh perspectives found in Learn the Bible in 24 Hours. Most reasonably informed Christians are well aware that many of the traditions that surround the Christmas holidays have pagan origins and very little correlation with the actual events as recorded in the Bible. 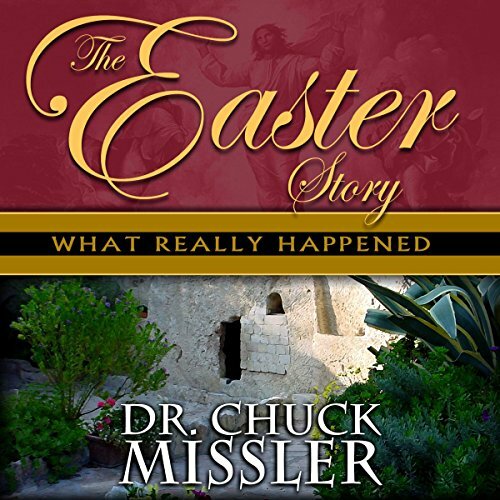 However, most of us are surprised when we discover that some of what we have been taught about Easter is not only in error, but deliberately so! Are you ready for a detailed yet thoroughly enjoyable study of the most profound book ever written? 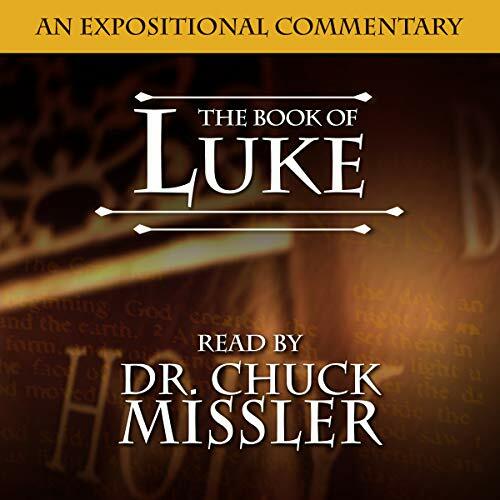 Using sound scientific facts, historical analysis, and biblical narrative, acclaimed teacher Dr. Chuck Missler weaves together a rich tapestry of information - providing an accurate understanding of scripture's relation to itself, to us, and to the world at large. Are you ready for a detailed yet thoroughly enjoyable study of the most profound book ever written? 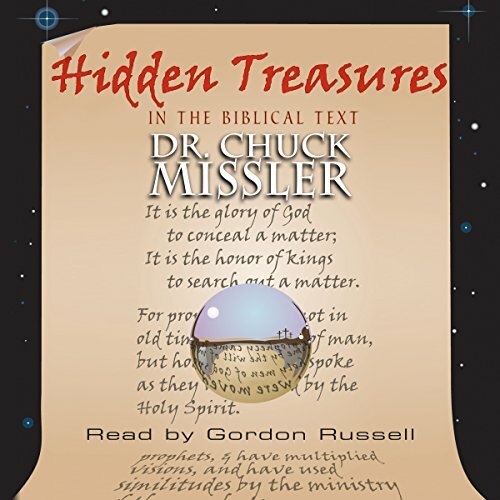 Using sound scientific facts, historical analysis, and biblical narrative, acclaimed teacher Dr. Chuck Missler weaves together a rich tapestry of information - providing an accurate understanding of scripture's relation to itself, to us, and to the world at large. 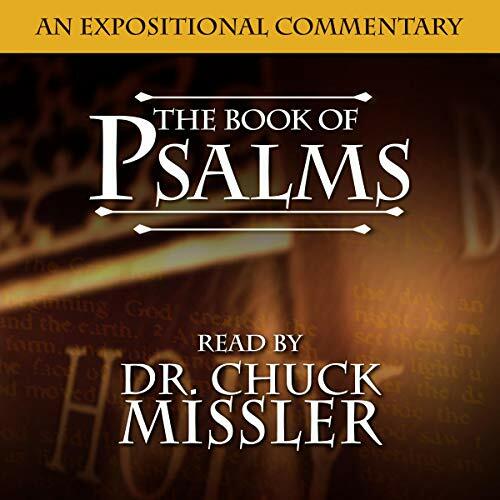 Examine the heroic tales of Exodus, the lasting wisdom of Proverbs, or even the enigmatic imagery of Revelation with simple, scripturally sound insights and fresh perspectives. Jesus said that the psalms spoke about him (Lk 24:44). Christ's birth, betrayal, agony, death, resurrection, ascension, coming again in glory, and his worldwide reign - all are pictured in inspired vividness. They constitute irrefutable testimony to the divine inspiration of the Scripture. 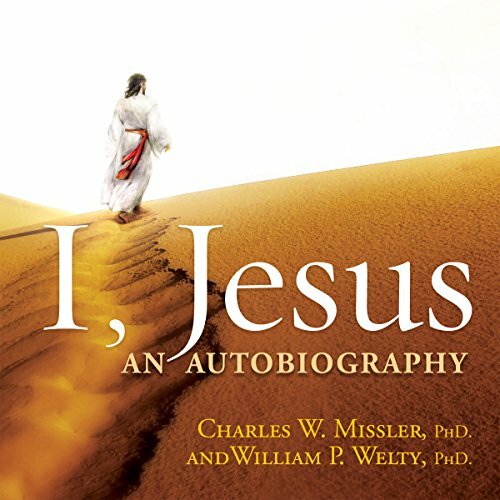 Today, more than 20 centuries later, respected Bible scholars Dr. Charles Missler and Dr. William Welty bring Jesus of Nazareth to you in the most unconventional way possible...by bringing Jesus of Nazareth to talk in his very own words about himself, his purpose, his nature, and his mission. Hosea, a contemporary of Isaiah (for most of his ministry) and Amos (in his earlier years) was the Jeremiah of the Northern Kingdom. 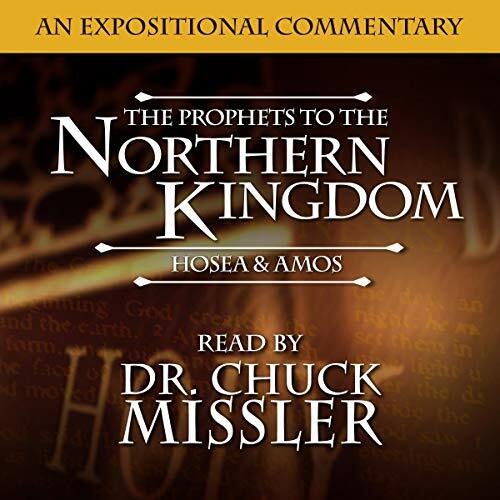 His main target was the Northern Kingdom, yet his message was for the people of God. When Solomon died, Jeroboam rebelled and plunged the Northern Kingdom into a prosperous but idolatrous separation. After two centuries of abandoning their heritage, God sent Hosea to present His indictment and declare that He would use their enemies as His judgment. 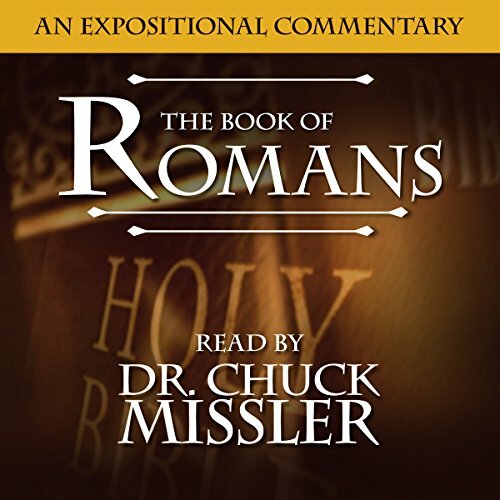 Romans is the definitive statement of Christian doctrine - the most comprehensive book in the New Testament. Its impact on history is unequaled. This is the first in a trilogy (Galatians, Hebrews) on Habakkuk 2:4 - "the just shall live by faith" - which later became the mantra of the reformation. It has an international outlook: As a Roman citizen, and with both Hebrew and Greek culture of history, religion, philosophy, poetry, science, music, etc., Paul's Epistle to the Romans is the most profound writing that exists anywhere. 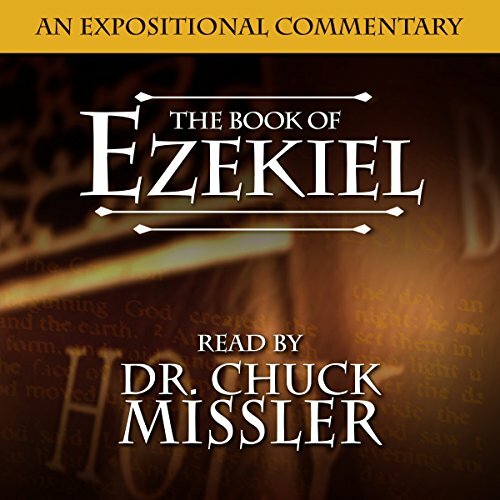 The book of Ezekiel contains some of the most incredible prophecies in the Bible, including detailed description of a nuclear war and the cleanup afterward. Ezekiel ministered to a nation experiencing judgment for its sins, and may have some lessons for us today. Ezekiel's name means "God strengthens, or God will strengthen". Ezekiel is one of the three that were called Captivity Prophets (the other two are Jeremiah and Daniel). Ezekiel never mentions Jeremiah in his writings, but he does mention Daniel three times. Alien Encounters is the result of years of research into the history of UFO sightings, reports of alien abduction, and the struggle between Good and Evil. It confronts the issues head-on and offers answers to many of the most pertinent questions confronting mankind. 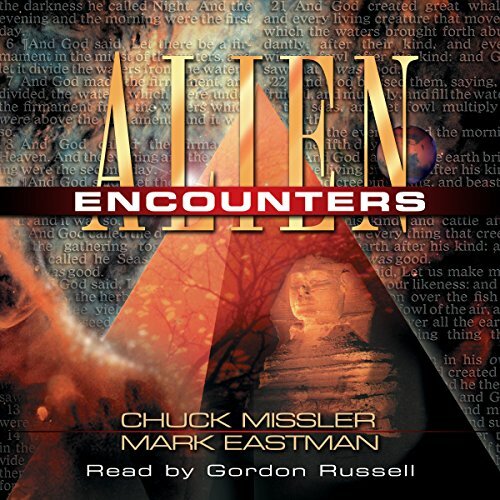 For the novice as well as the sophisticate, this audiobook is full of surprises. It includes subtle discoveries lying just “beneath” the text - hidden messages, encryptions, deliberate misspellings, and other amendments to the text - that present implications beyond the immediate context, demonstrating a skillful design that has its origin from outside our space and time. 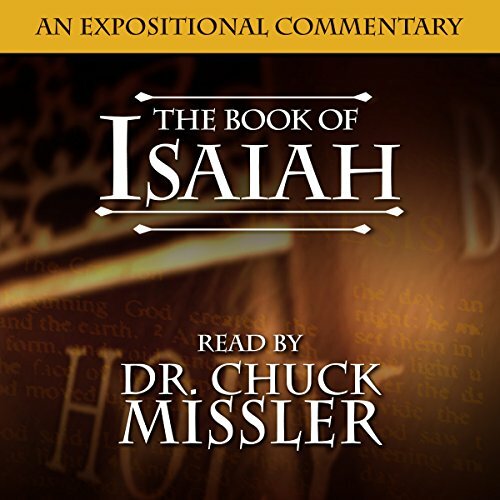 Isaiah was the most comprehensive of all prophets: His writing spans the entirety of history, from the creation of the world to the creation of "a new heavens and new earth". No other prophet matches his majestic eloquence on the glory of God and the redemptive work and sufferings of the coming Messiah, all the while making us clearly aware of God's abounding Grace. This study contains over 28 hours of verse-by-verse teaching. 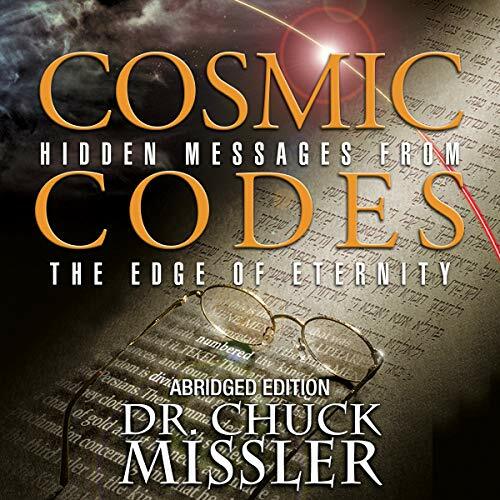 Breakthroughs in the fields of physics, technology, and biology led Chuck Missler to record this wonderful study in Genesis. 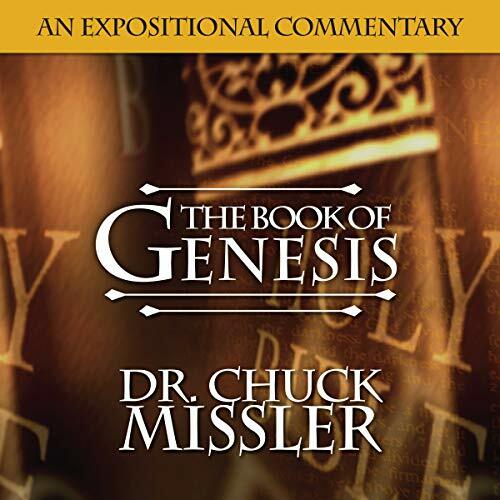 With over 24 hours of teaching, this verse-by-verse study of the book of Genesis has been one of our most sought-after and best-selling series in the history of Koinonia House. The Bible contains 8,362 predictive verses about 737 different matters and yet prophecy is one of the most neglected subjects in the Church today. 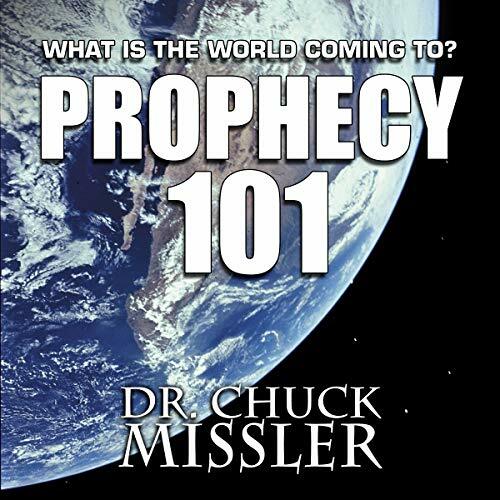 Understanding prophecy is an essential and fundamental issue for every serious Christian. But where do we start? This series has been designed to give you a strategic overview of prophecy: past, present and future. 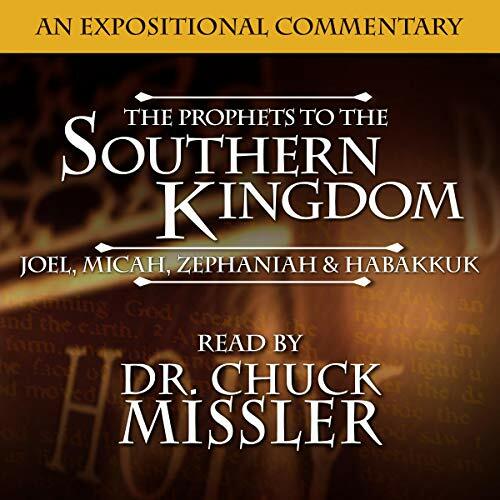 This series will encourage the new believer and strengthen the faith of all who study it. Now, more than ever, it is important that we have answers for people who are seeking the truth. We need to equip ourselves to be ready to give an answer to every man for the hope that lies within us. Learn the implications of our finite universe and the shocking discoveries of quantum physics at the very boundaries of reality and learn their significance to our origin and personal destinies! "For God so loved the world, that he gave his only begotten Son, that whosoever believeth in him should not perish, but have everlasting life." - John 3:16. Because of its emphasis on "the Love of God" and Jesus' being the incarnation of that Love, many believe this gospel is the most important for new and old Christians alike to take to heart. 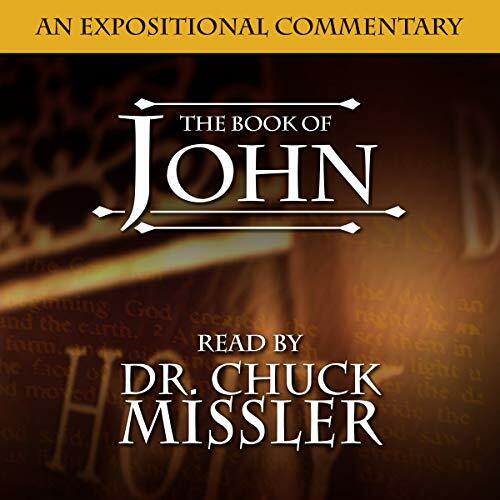 Written by the "disciple whom Jesus loved", the book of John is organized around seven miracles, seven discourses and seven "I AM" statements. This study is so deep "an elephant can bathe in it, and yet an infant can wade in it." Revelation is a lens that puts the entire Bible into focus. The lens is focused on the person of Jesus Christ, and his destiny is imminent. This is a book of victory: We are overcomers! We are the ultimate winners in the game of life! (I read the ending: We win!) One of the reasons this book strikes us as strange is because of our lack of understanding concerning the Old Testament. 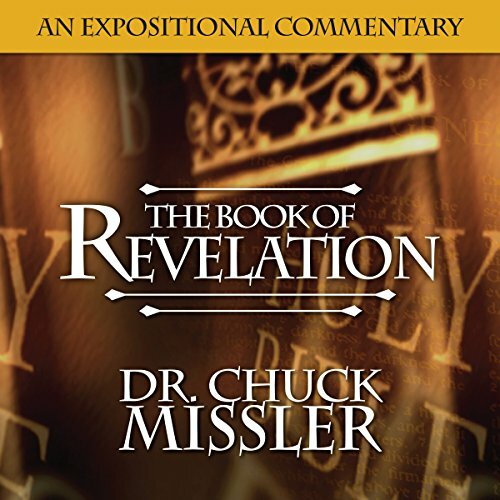 The Book of Revelation consists of 404 verses that contain over 800 allusions to the Old Testament. These are detailed, along with Chuck's analysis of the design and structure of this fascinating book. For thousands of years, most of us have either had or still hold to misconceptions, myths, legends, or traditions about Satan and the underworld. What is Hell, Hades and Gehenna? How do demons differ from angels, and what are their limitations and agenda? What is Satan's origin, agenda, and destiny? What is the Age of Hybrids? How do we prepare ourselves through spiritual hygiene and the armor of God?